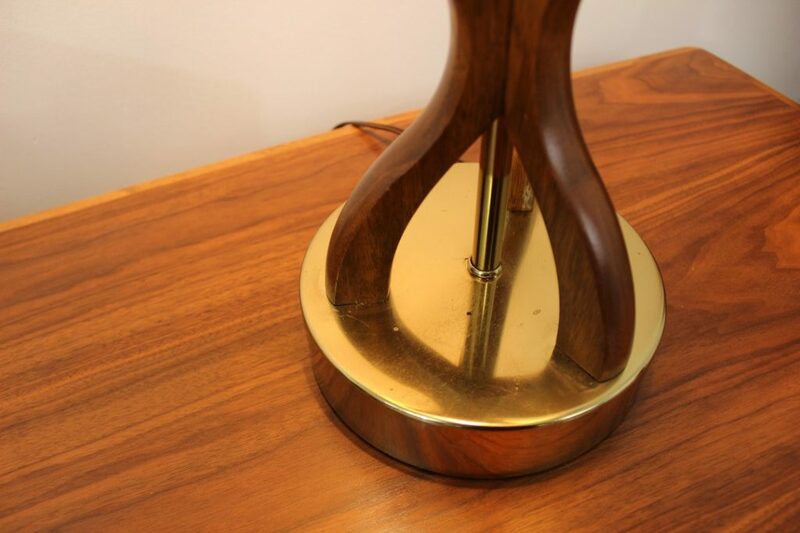 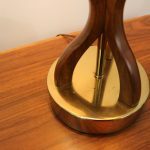 This awesome Danish table lamp is constructed of a wood body and a brass base. 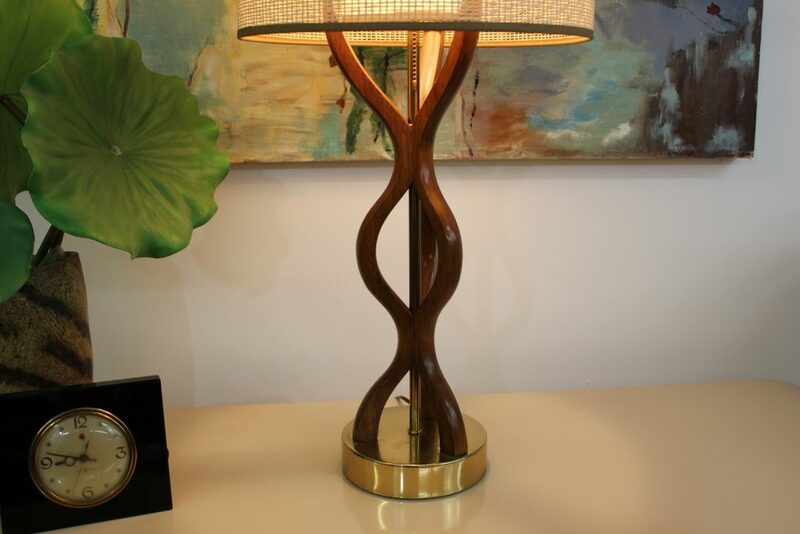 The shape is very interesting, three wavy wood pieces are being held together by a brass finished rod in the middle. 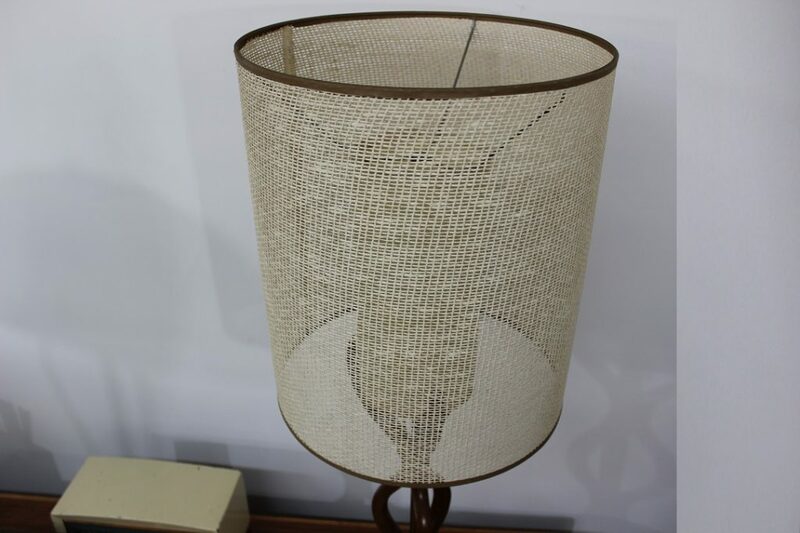 The double shade is an additional feature of this great Danish table lamp. 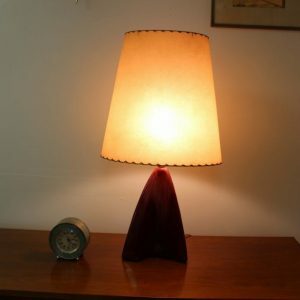 The lamp has almost no wear at all. 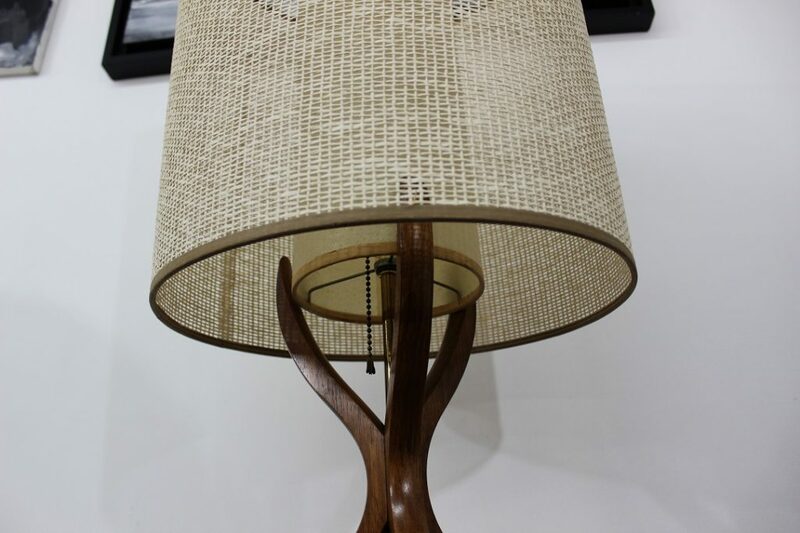 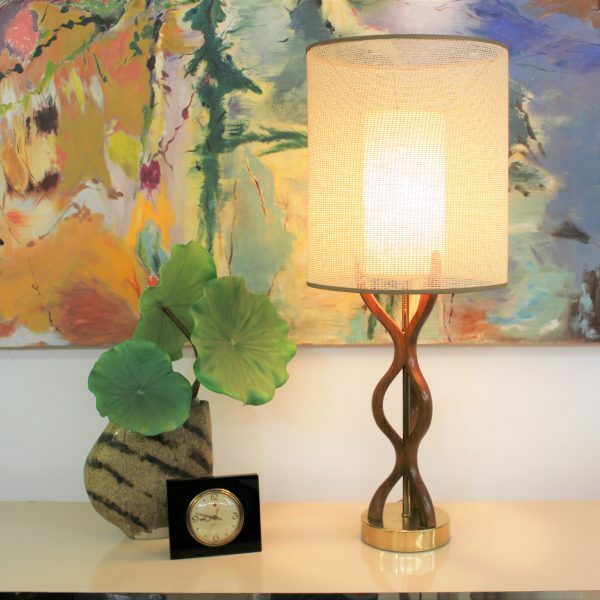 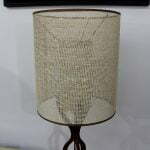 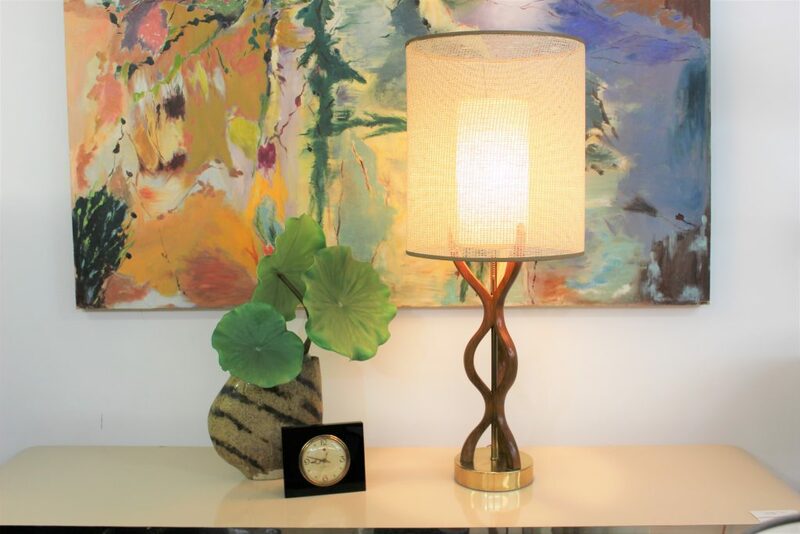 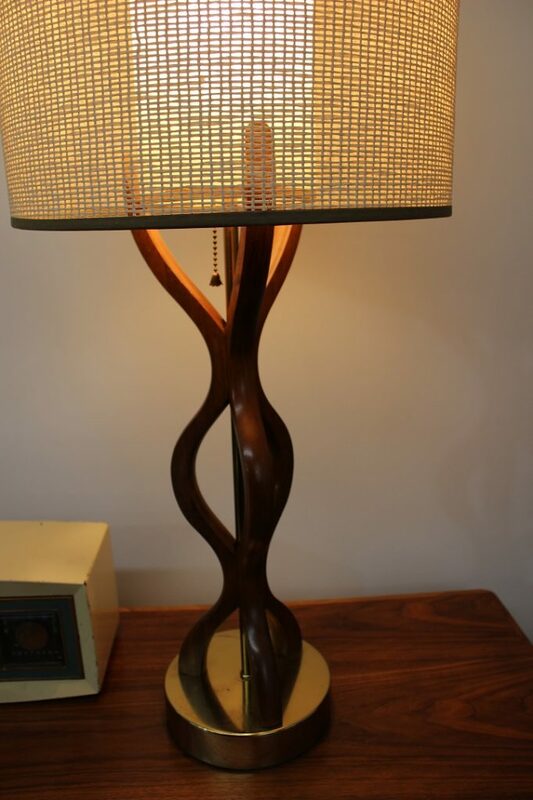 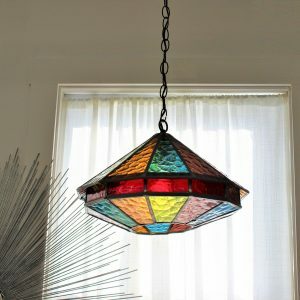 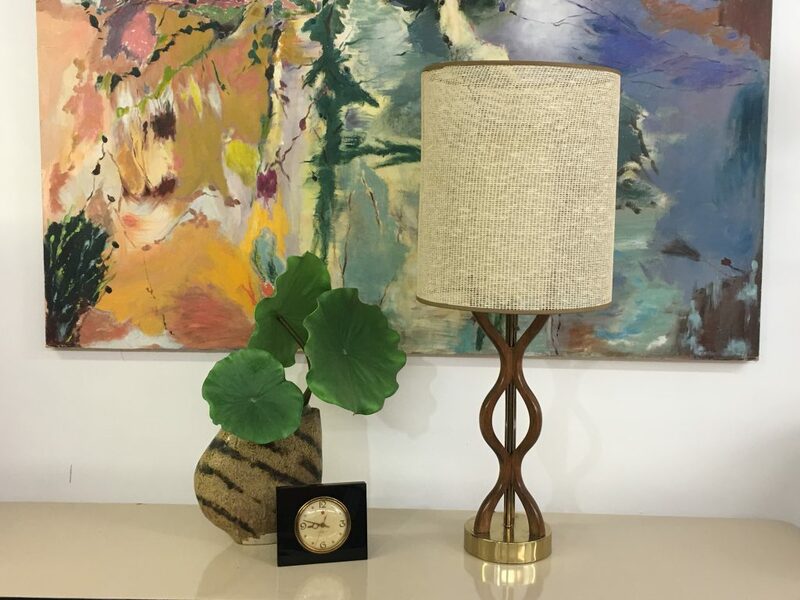 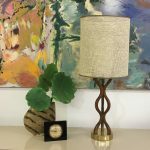 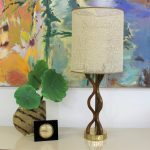 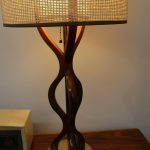 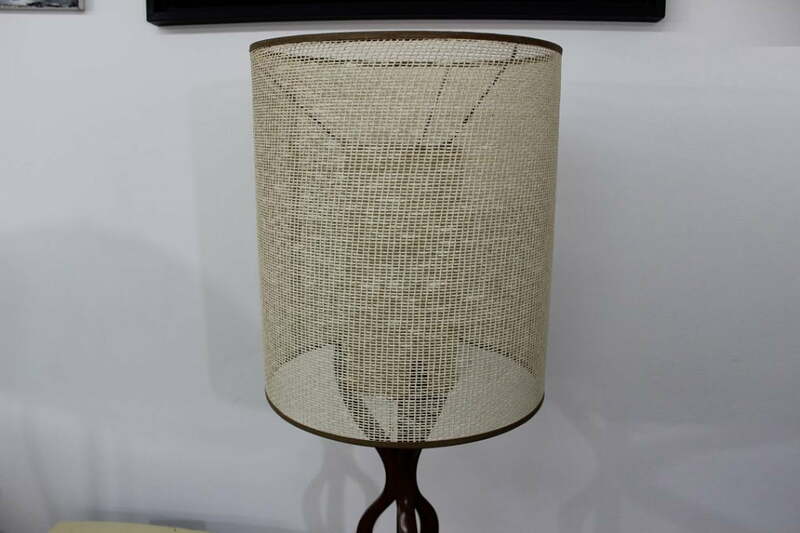 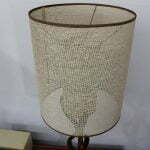 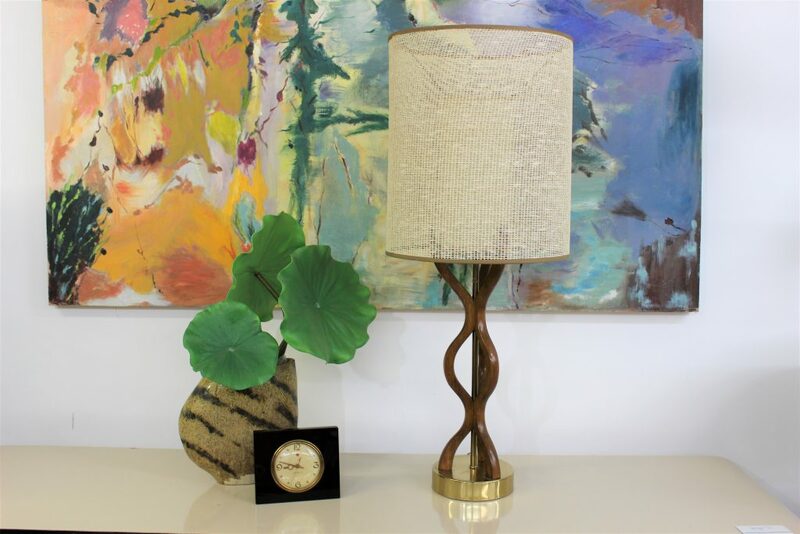 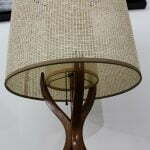 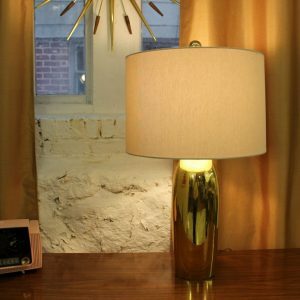 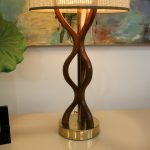 This beautiful lamp measures 35″ high, 5″ wide and the base is 7″ diameter. 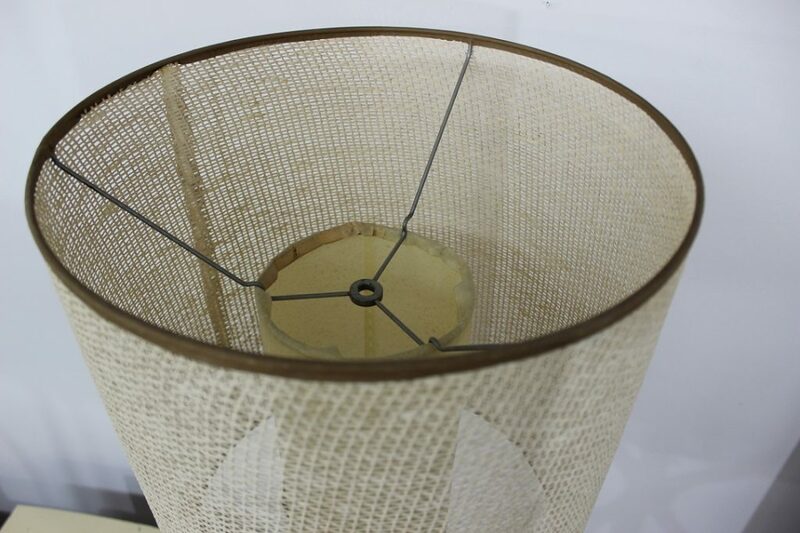 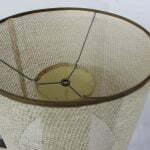 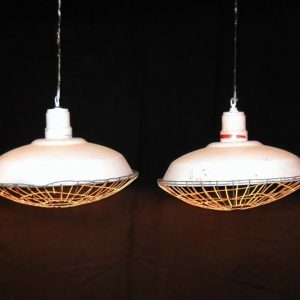 The outer shade is 14″ diameter x 16 1/2″ high. 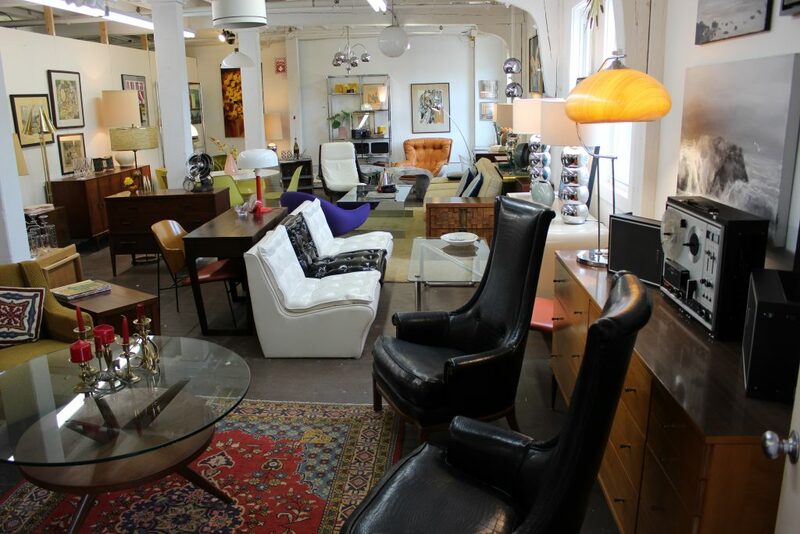 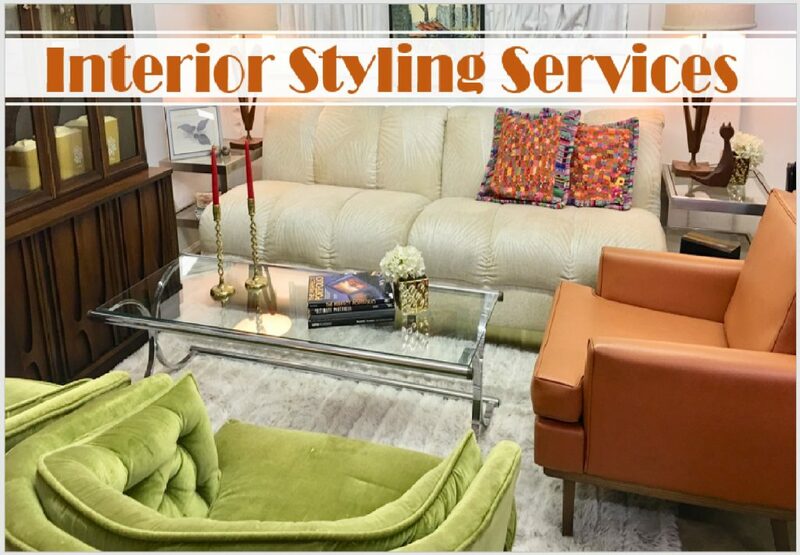 It had only one owner since 1968 and now it can be yours.